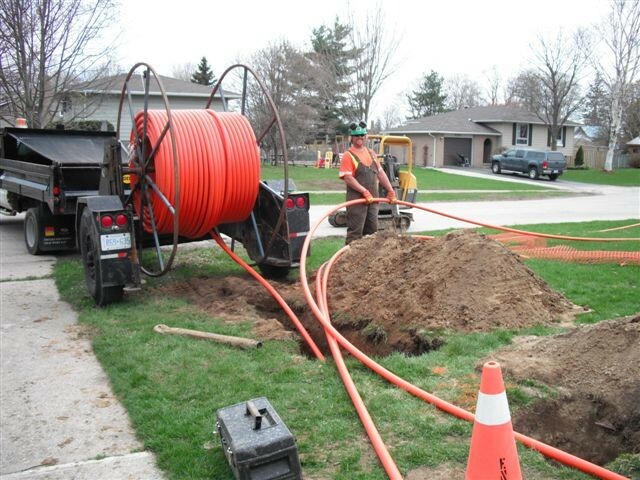 Although we now install other utilities we started with underground telephone and power installation. 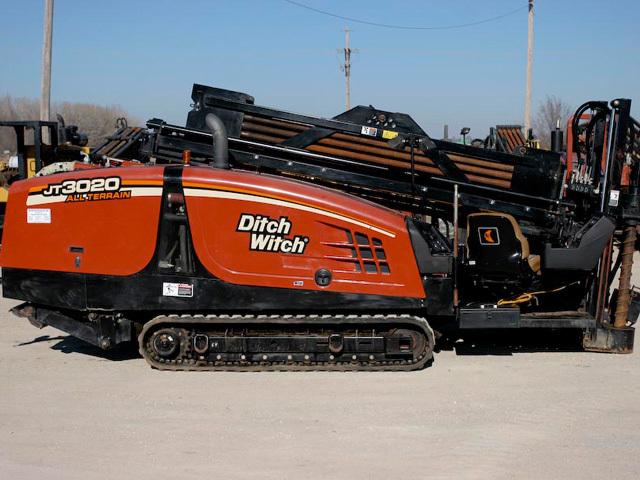 Years of experience in the field ensures that the job is done right. 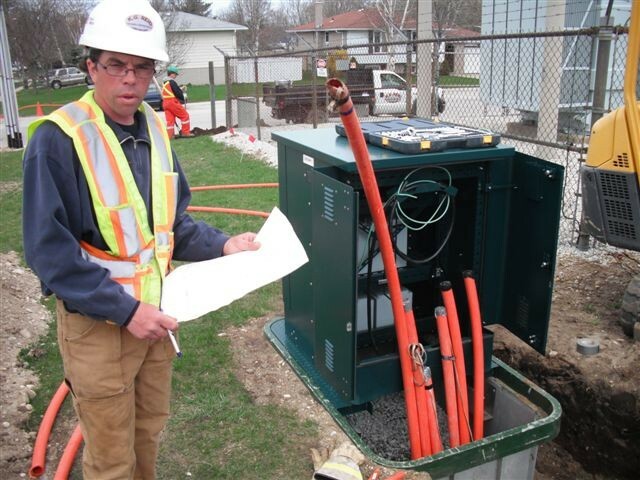 We install everything from small buried service wires to large primary cables and duct banks. All work areas are reinstated to pristine condition after excavation. 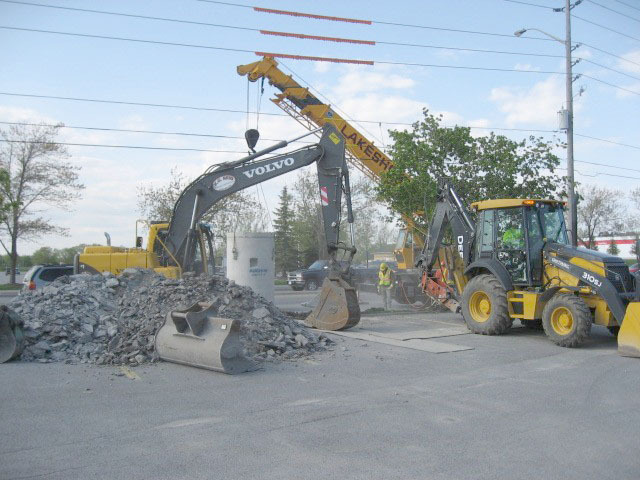 The company uses its HDD equipment when possible to limit property disruption and unnecessary environmental impact. The company’s wide range of equipment means we have and use the right equipment for the job ensuring lower costs, increased productivity and an environmentally friendly approach to each project.